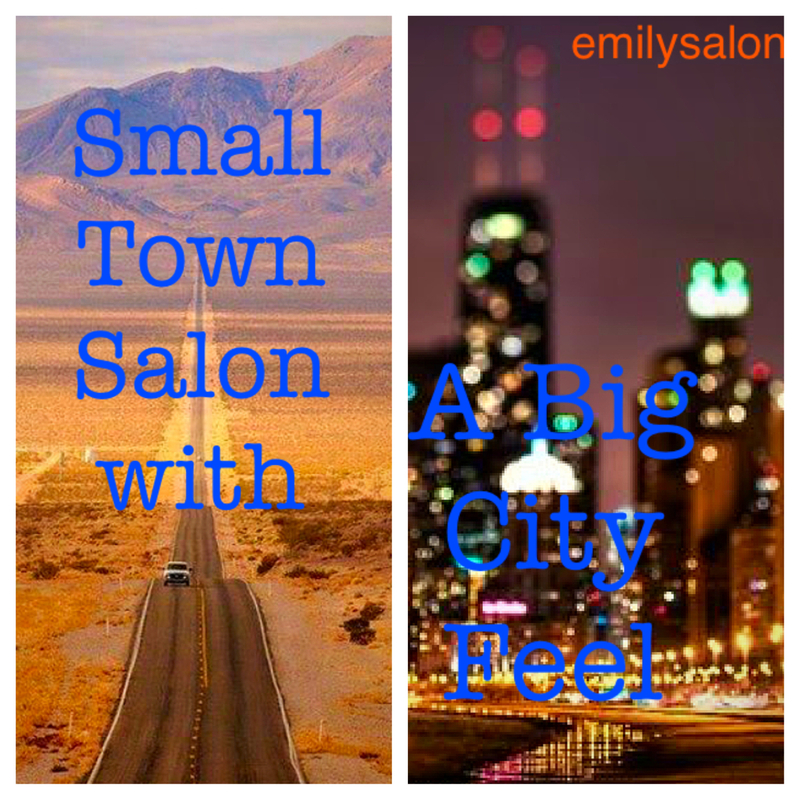 At Emily Salon we believe that just because we live in a small town, does not mean you need to look small town! Experience dedicated professionalism with our talented artists in a creative environment. Schedule your next appointment with us and you will find true satisfaction with any of the variety of services we offer!